spring steel wire-mesh grill for extreme ruggedness incl. reliable control of pops and wind noise; shock mount. 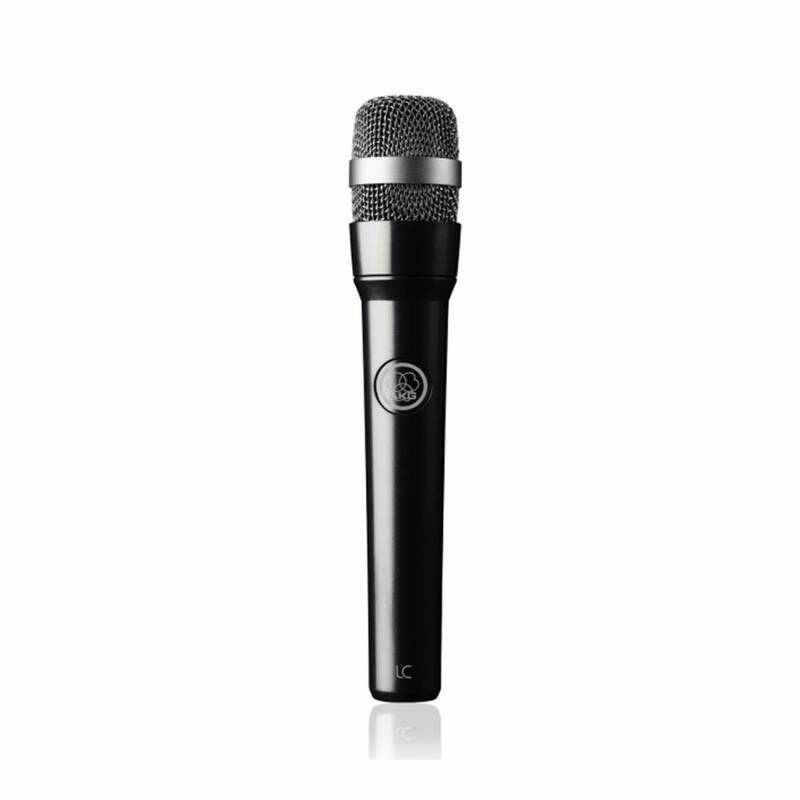 LC is custom-designed with piano black painting to address the aesthetic preferences of special performances: a slim line premium condenser microphone. 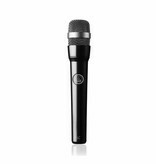 The resulting LC microphone features a frequency range of 60 to 20,000 Hz and premium 24-carat gold plated transducer case for optimum conductivity. Offering a slender and elegant silhouette, the lightweight unit has a subtle piano black finish to visually complement any performance.